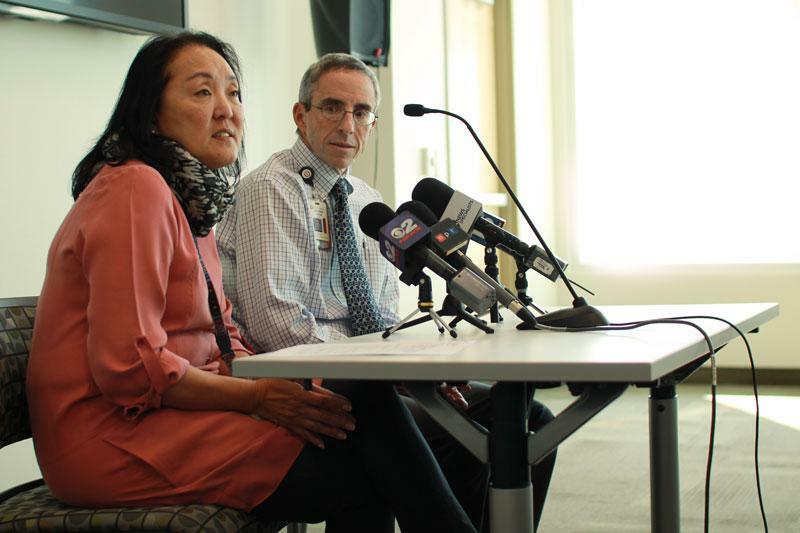 The Centers for Disease Control and Prevention have confirmed the existence of Enterovirus D68 in Utah. 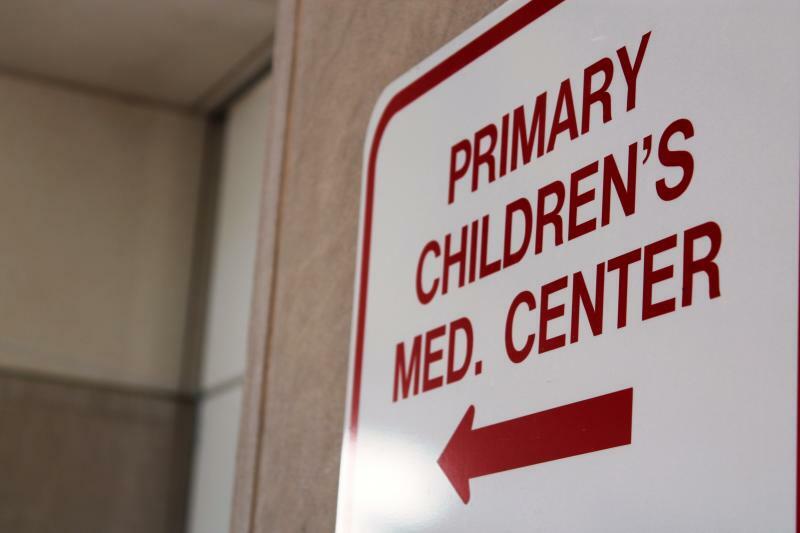 Doctors at Primary Children’s Hospital in Salt Lake sent the CDC 22 samples, 12 of which came back positive. Doctor Andrew Pavia is Primary Children’s chief of pediatric infectious diseases. He says beyond the samples sent to the CDC they’ve seen several other cases they suspect are also due to some variant of the enterovirus. Pavia also says while the spread of the virus has reached epidemic levels, it’s not something they’re overly concerned about. While the virus has been seen in people of all ages, it has hit children particularly hard. There is no specific treatment for infections; doctors can only help manage symptoms. Pavia says to help stop the spread of the virus people should follow proper hygiene practices such as washing hands often with soap and water, avoid touching one’s face, and staying home from work or school if that person is ill.